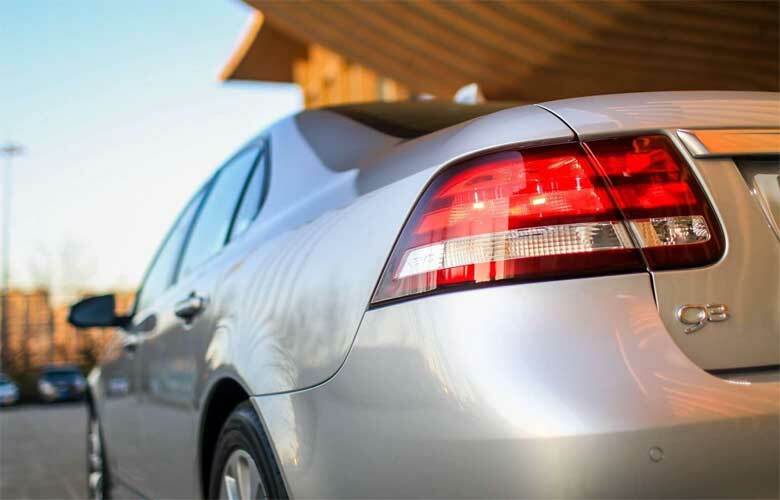 What is required for the citizens in Trollhättan to be prepared to share a car with others? 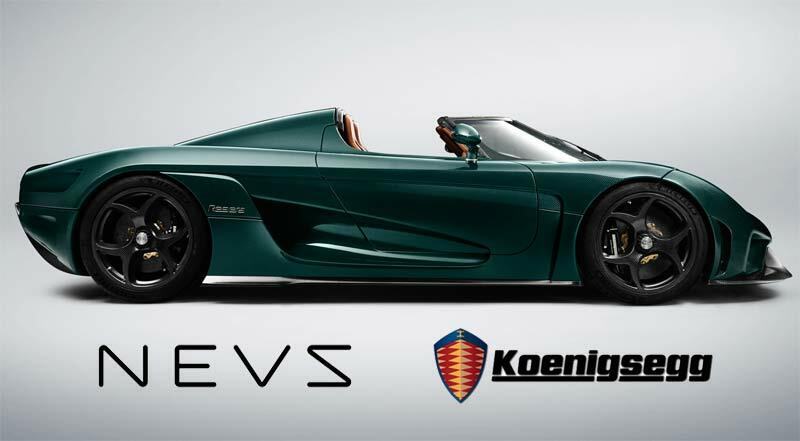 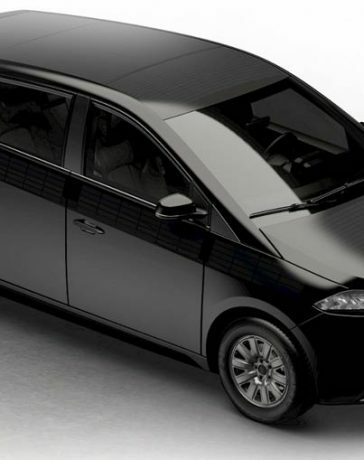 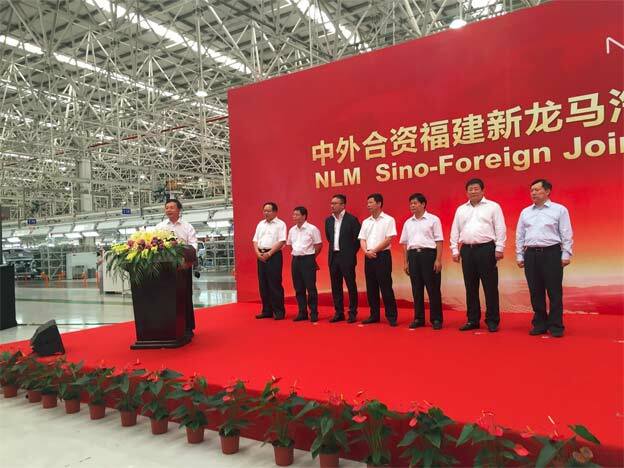 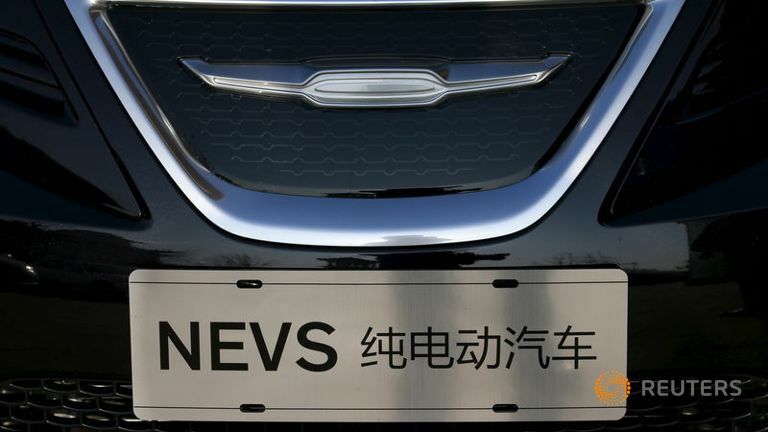 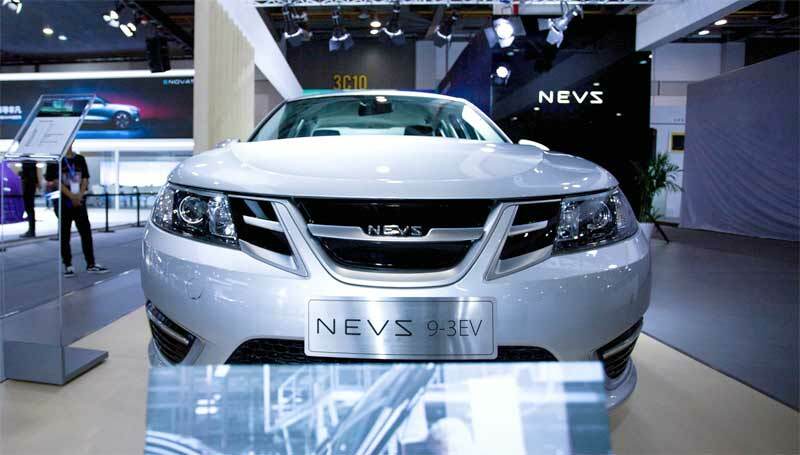 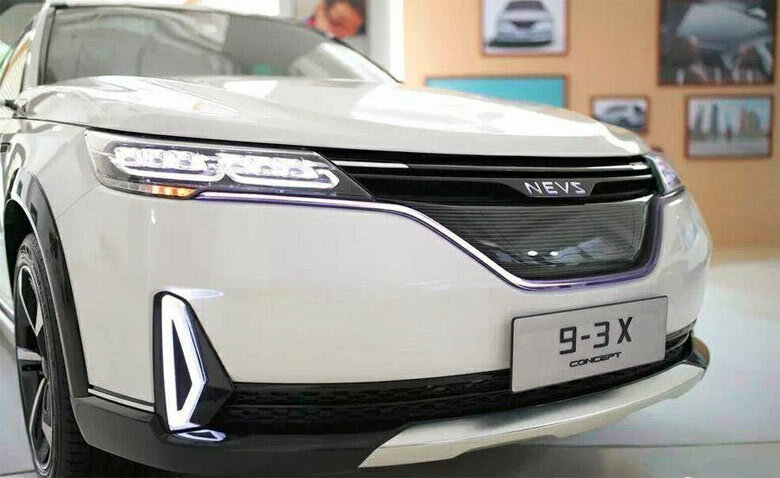 NEVS 9-3 EV images leaked before Shanghai Premiere! 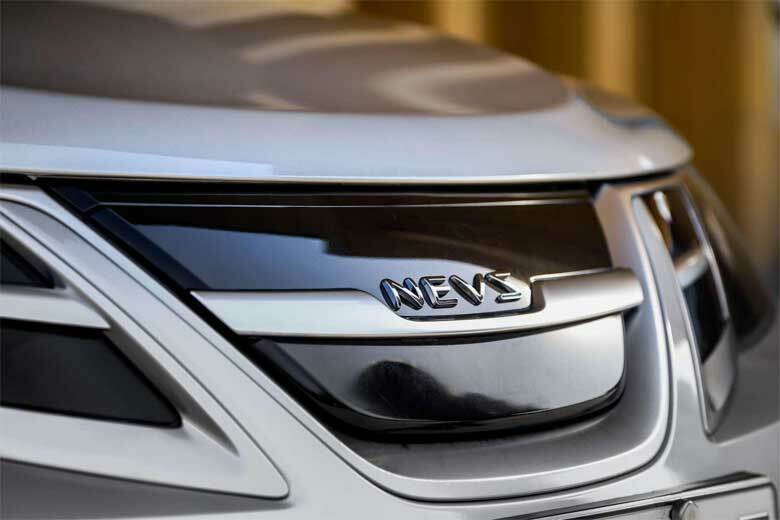 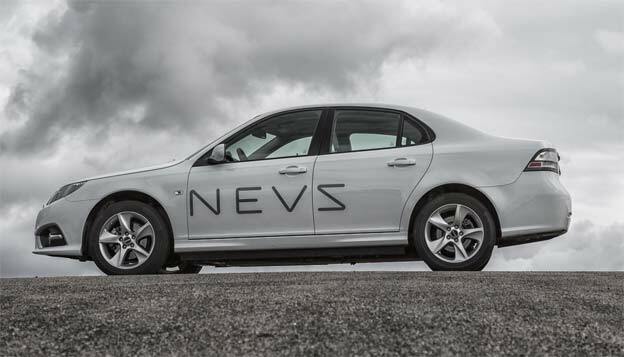 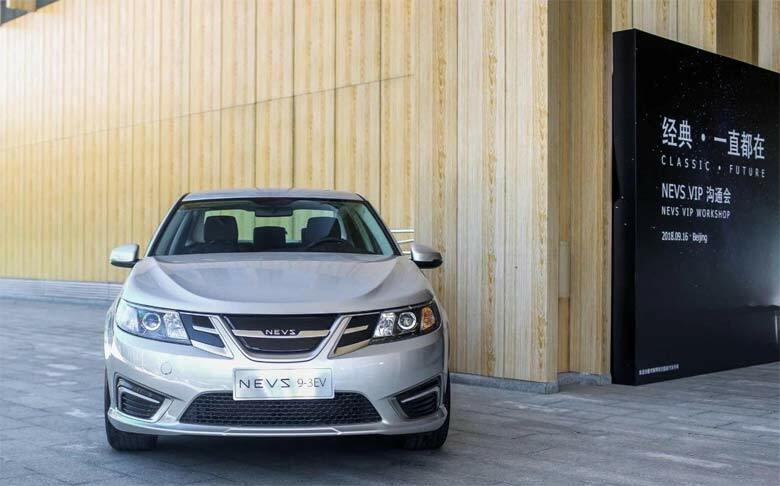 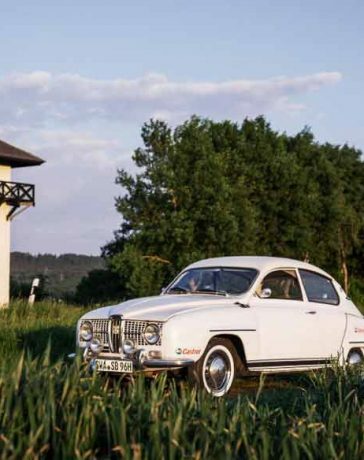 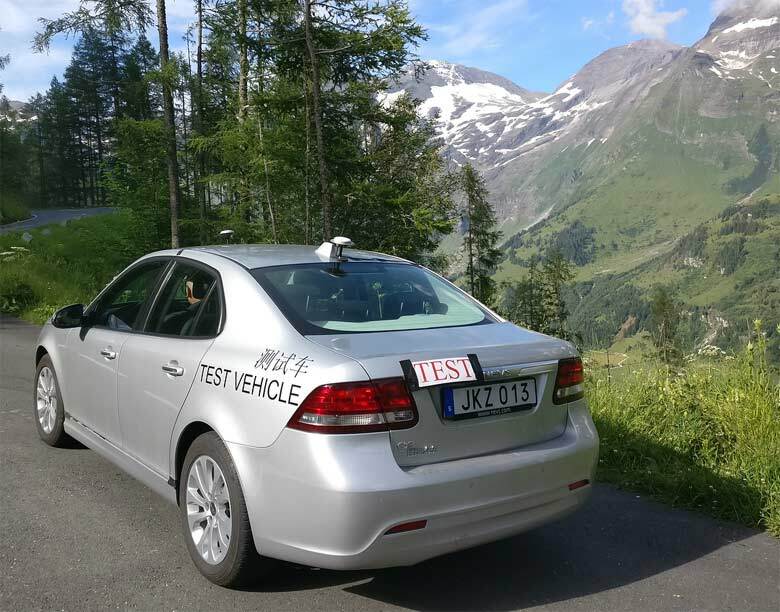 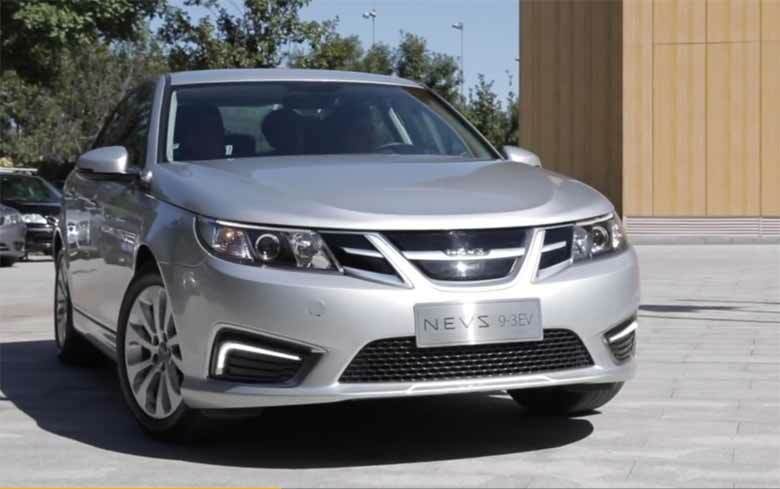 NEVS 9-3 EV Sedan without a SAAB Badge!